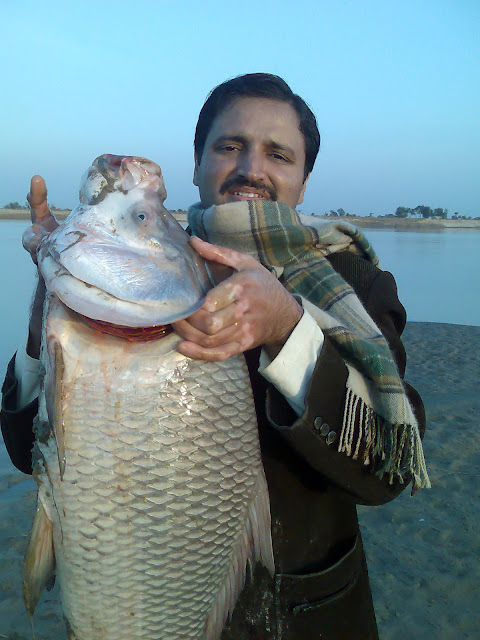 Fisheries contribute a significant amount of value to economy of Pakistan, and apart from that, it is one of the popular hobbies in several parts of the country. 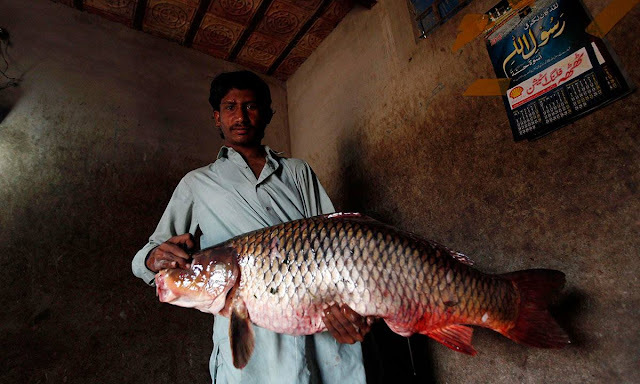 In Sindh and coastal areas of Balochistan, fishing is widely regarded as a hobby and nearby dwellers practice their this hobby whenever they get some time for this activity. 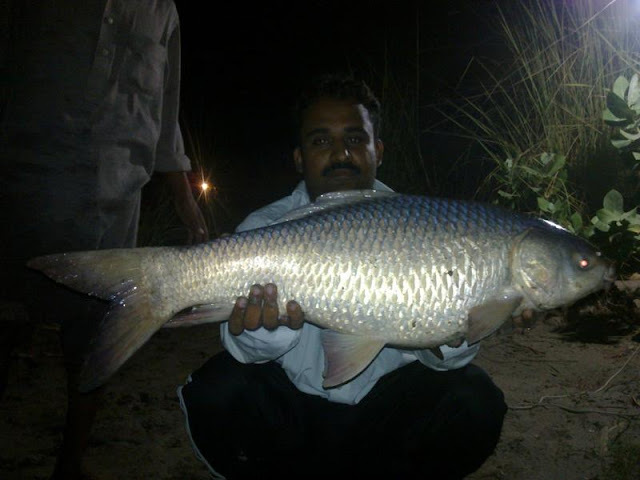 Volunteers like me get happy even to saw their fishing-rod moving no matter how small fish is captured. 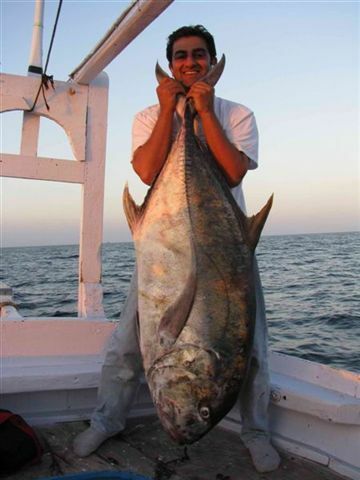 But sometimes, if you are lucky enough, you get to capture much more than you can realize, and that too in those waters where it isn't much expected. 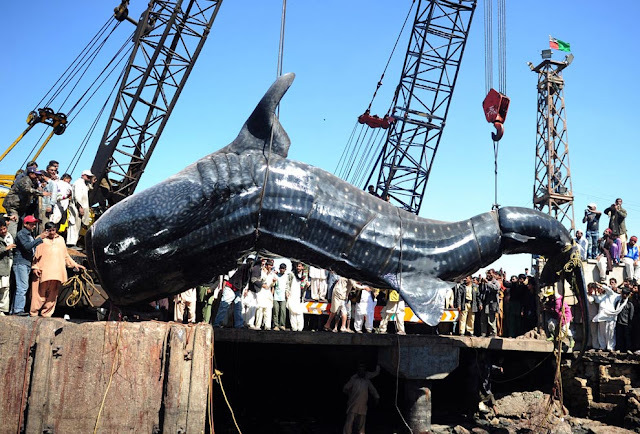 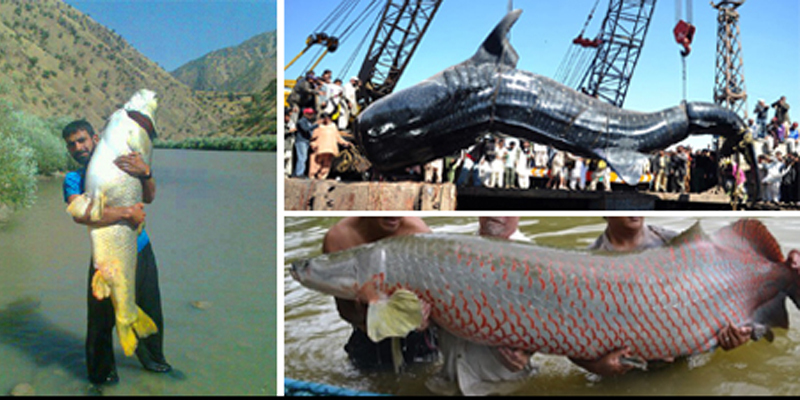 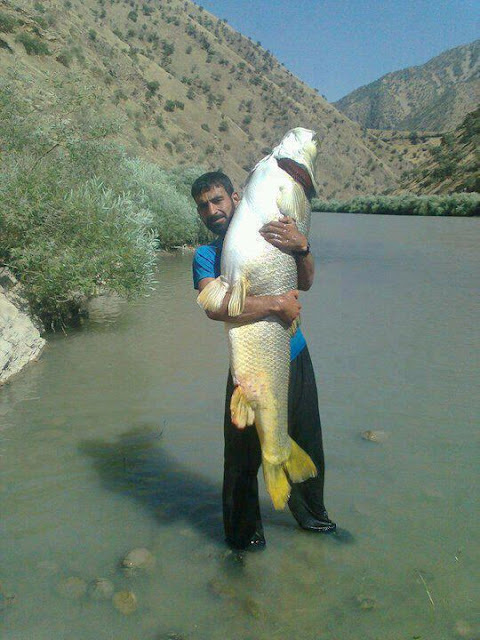 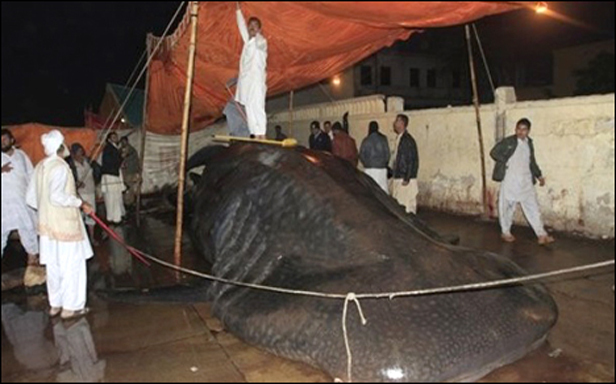 These are some of the largest fish caught in different waters of Pakistan by professionals as well as by volunteers.